A multi-million pound Aberdeen traffic-busting scheme that has been 15 years in the works has been delayed again. A north-east biker has been banned from the roads after jumping through a red light and speeding in Aberdeen city centre. An independent Aberdeen gym will require an additional nine members to stay afloat due to business rate increases. 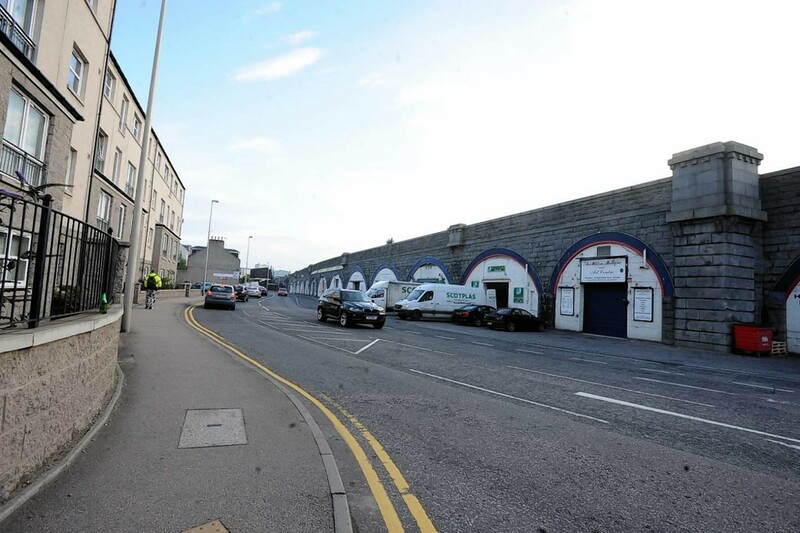 Proposals have been submitted to turn an historic Aberdeen pub into a supermarket.